Ever been at Protea Hotel? How was their customer service? Protea Hotel Victoria Island offers accommodation in Lagos, 1 km from Red Door Gallery. Guests can enjoy the on-site bar. Some rooms include a seating area to relax in after a busy day. You will find a 24-hour front desk at the property. The hotel also offers car hire. Mega Plaza Century 21 Mall is 1.1 km from Protea Hotel Victoria Island, while Lekki Market is 1.7 km from the property. 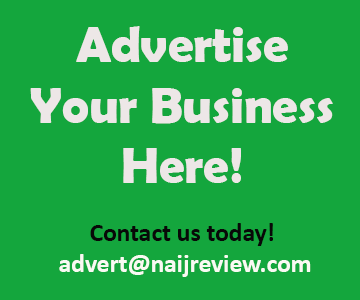 Murtala Muhammed International Airport is 20 km away. Victoria Island is a great choice for travellers interested in nightlife, food and beaches. 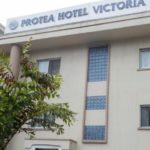 Protea Hotel Victoria Island has been welcoming Booking.com guests since 6 Sept 2016.